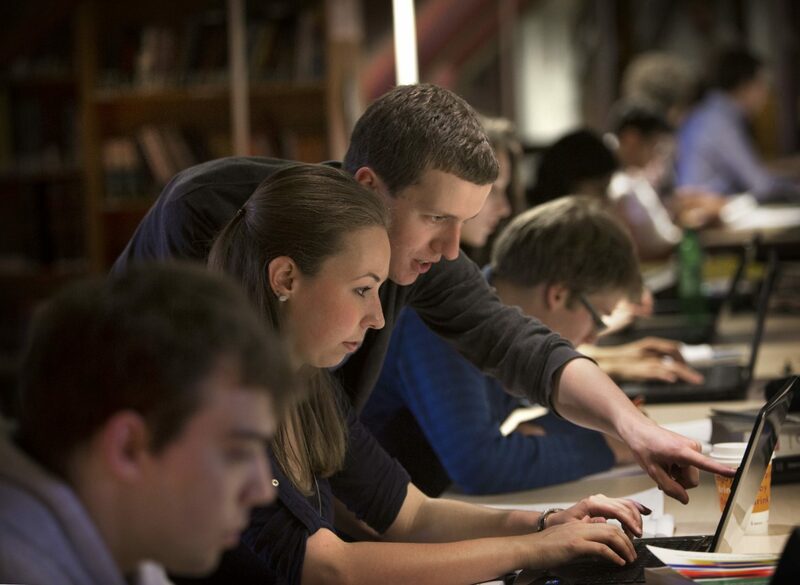 Maastricht University Library offers workshops and courses in the field of information skills. These workshops and courses are available for students (from bachelor to PhD), staff members and alumni from Maastricht University and the academic hospital (AZM). Below you see an overview of available workshops. Next to these workshops, the library also offers curriculum integrated courses and is also developing online tutorials to use within the curriculum. Teaching staff or programme coordinators who wish to pay more attention to information skills in their programme, can contact Henrietta Hazen for more information. For support in using the databases, check the manuals and guides for the specific databases. Other kinds of support are offered via instructional videos, data search support, EndNote support. Or ask a question via Ask Your Librarian. Students can contact Peer Point or the Writing Studio for help. What journal to publish in? UM Library offers two sessions on Tuesday 26 February 16.00-16.45 hour @ Universiteitssingel 60 and Thursday 28 February 16.00-16.45 hour @ Inner City Library. For questions or information, use the web form to contact a specialist.